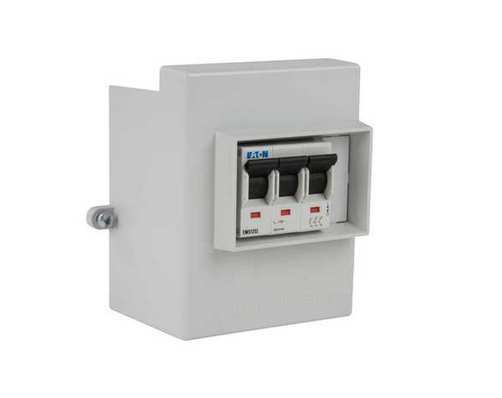 Eaton’s Memshield 3 MCB distribution boards have evolved through an intimate knowledge and feedback from electrical contractors, consulting engineers and end users to provide solutions to a wide range of electrical distribution applications in commercial buildings. 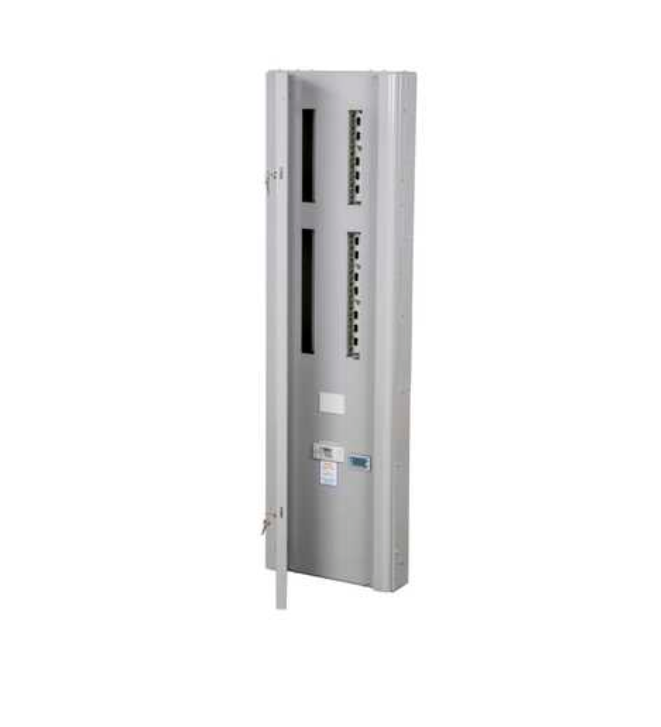 Memshield 3 delivers safe, reliable and high performance protection of electrical power distribution systems in accordance with BS EN 61439. Welded case end design board with removable gland plates provides super stiff construction, even with gland plates removed. Construction virtually eliminates distortion during installation, ensuring final assembly fit and alignment. 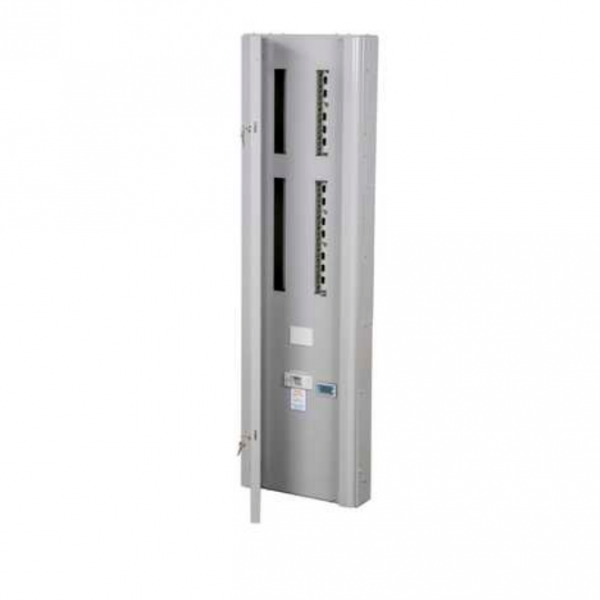 Unique cable trunking interface kit simplifies mounting of cable trunking and protects cables. Improved Neutral cable clamp design for simple & secure cable connection. 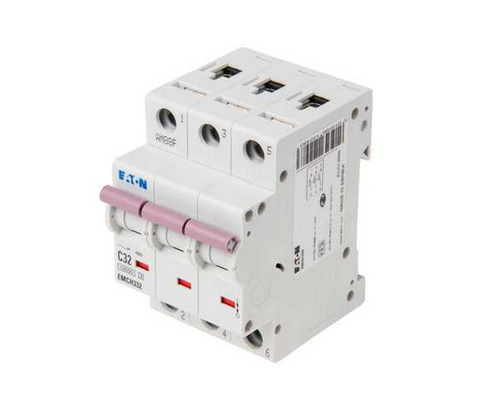 Unique full form blanking modules for unused MCB ways, provides secure shrouding of unused busbar stabs for increased safety. Blanking modules have interlinking form for improved positional security. Removable busbar assembly to assist installation. Additional Functional Earthing options and Clean Earth options available. 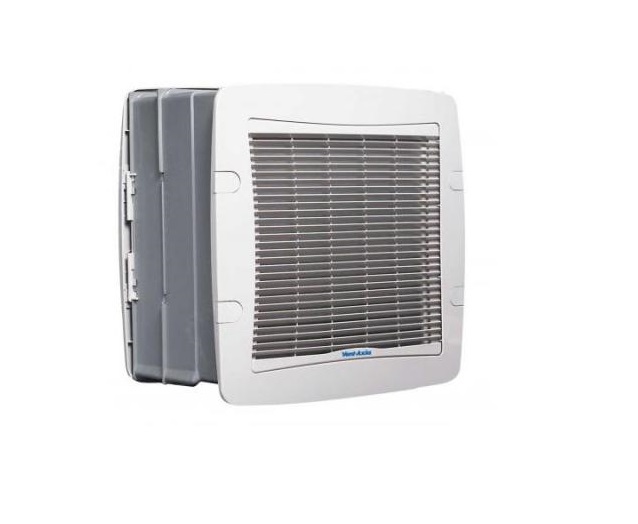 Auto-formed, curved construction of main cover adds to board rigidity, with improved appearance. 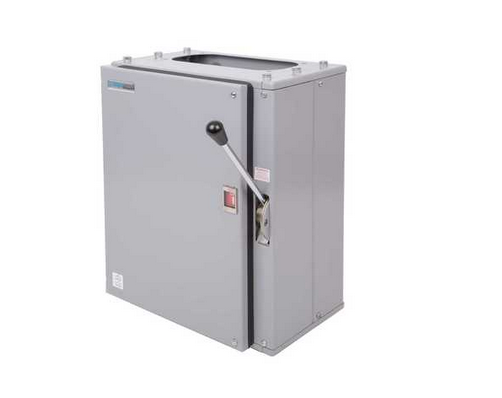 Removable door aids installation and easy hang hinge design makes re-attachment of door simple. 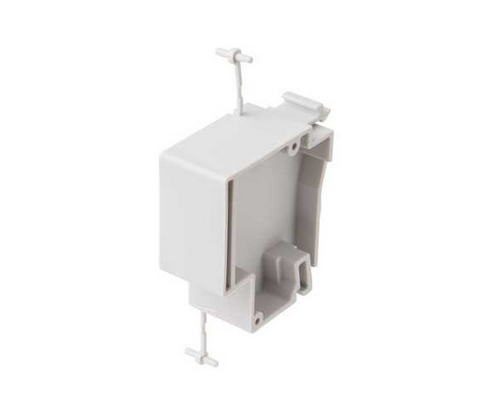 New 125A Switch Disconnector Incomer for general commercial building applications. 250A options on 18 and 24 way boards. 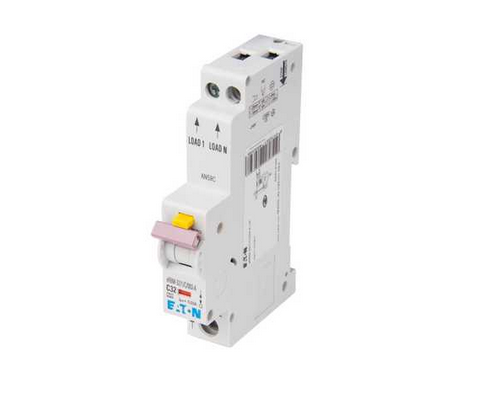 Compact 250A options on 18 and 24 way boards, where used with cable trunking.